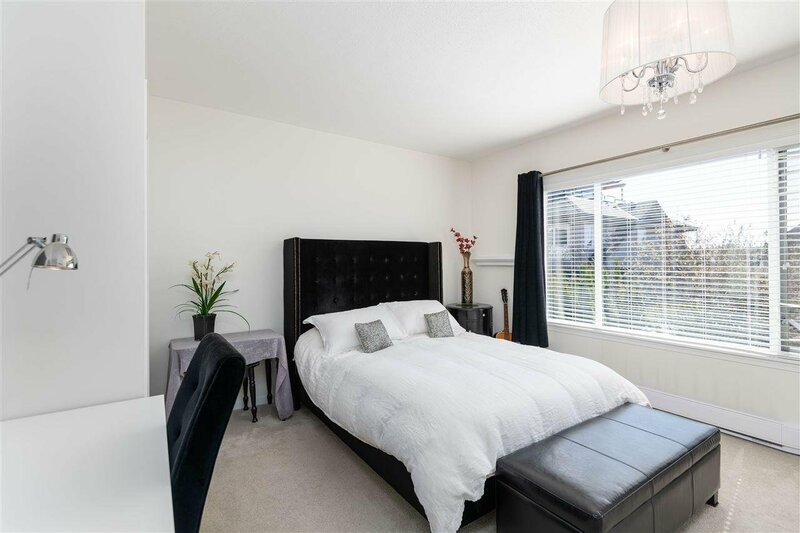 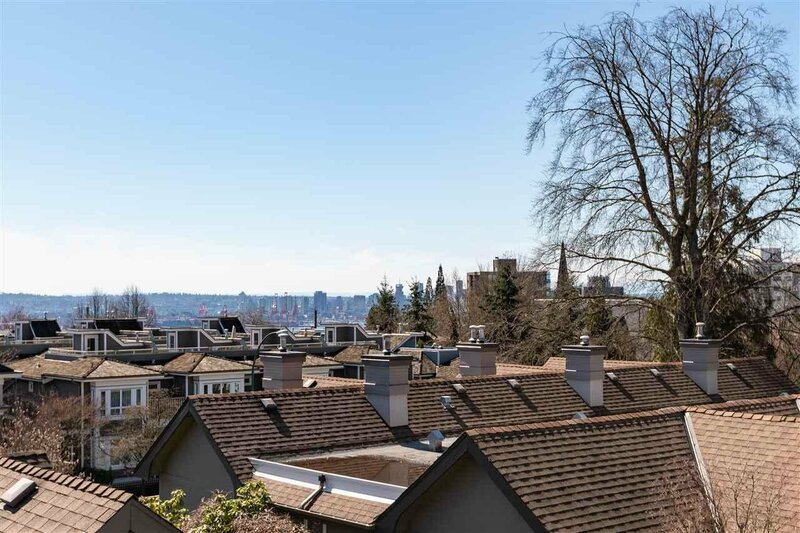 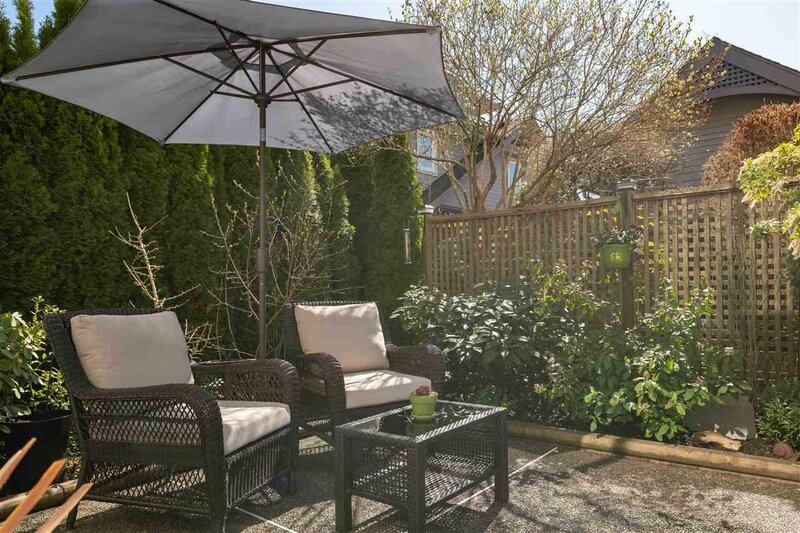 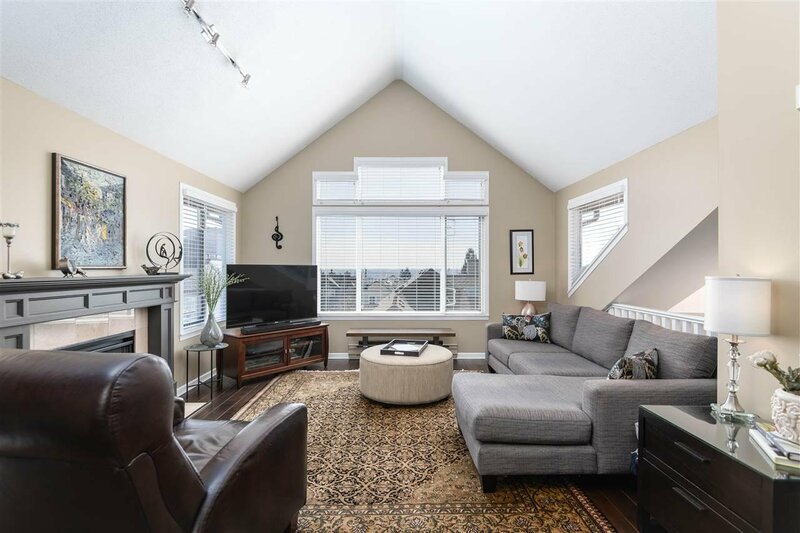 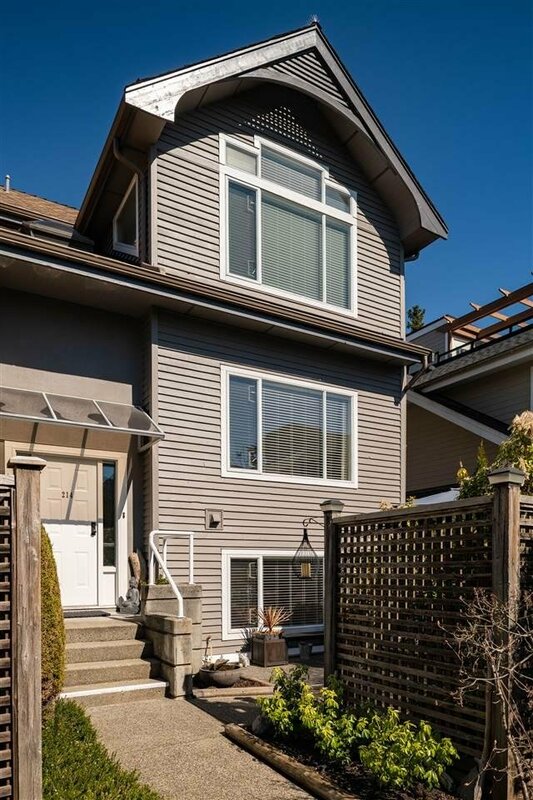 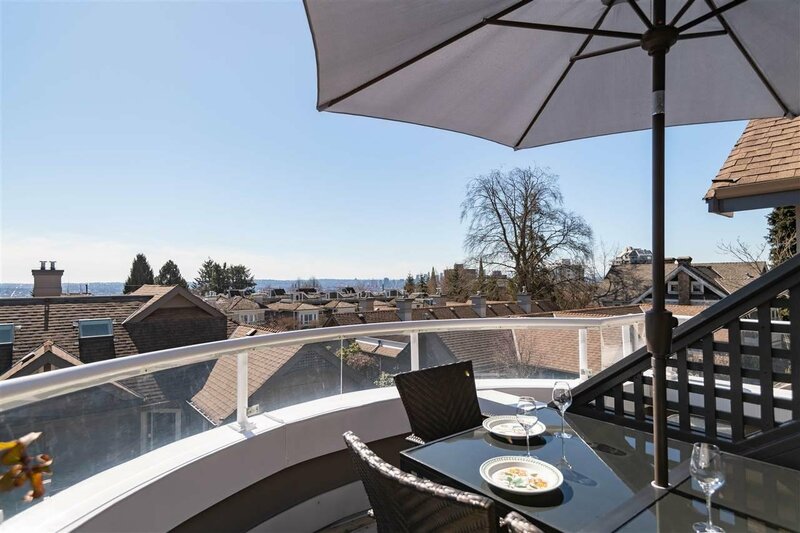 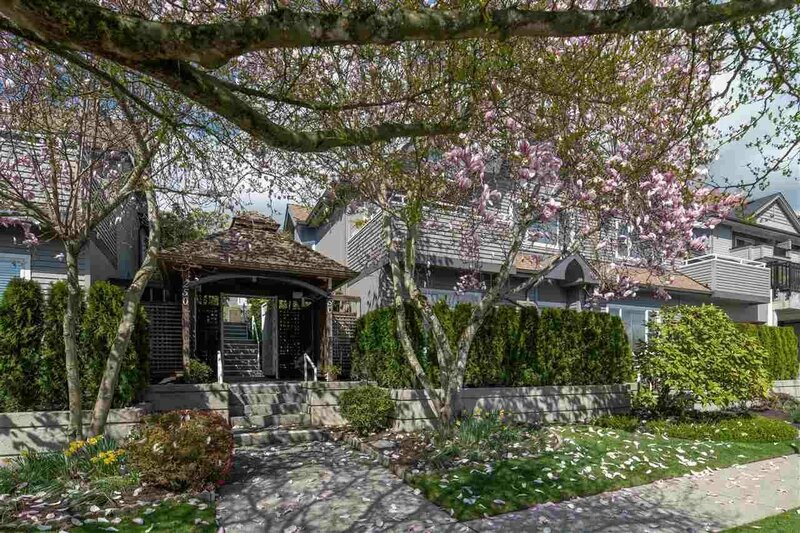 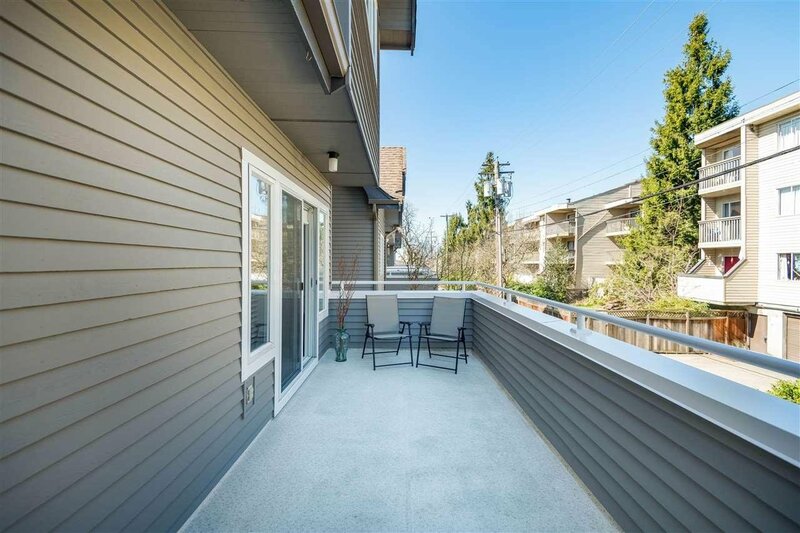 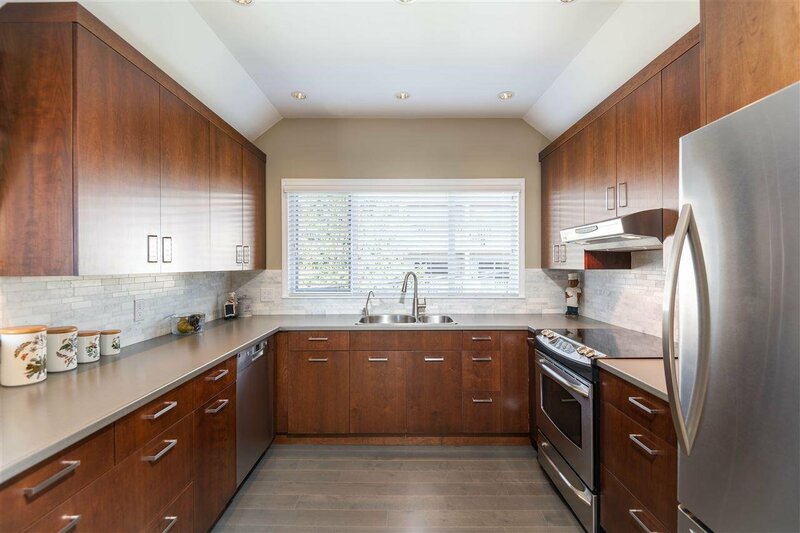 A STUNNING 3 BEDROOM TOWNHOUSE IN DESIRABLE CENTRAL LONSDALE. 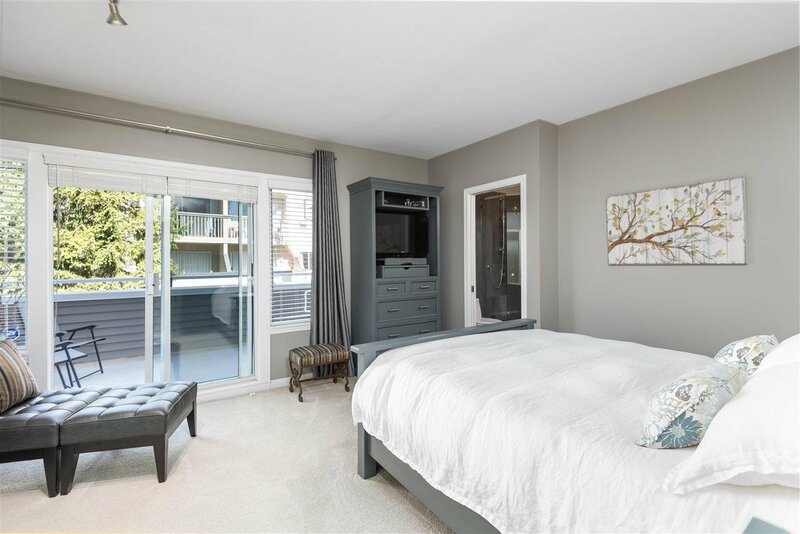  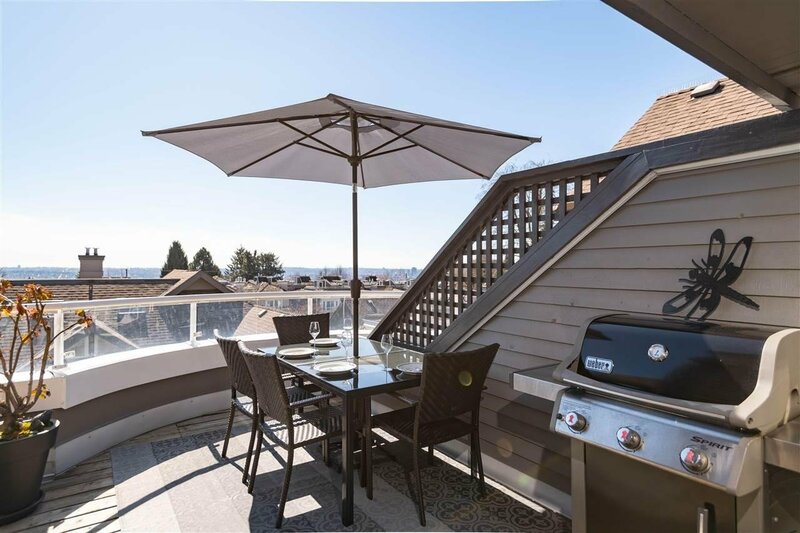 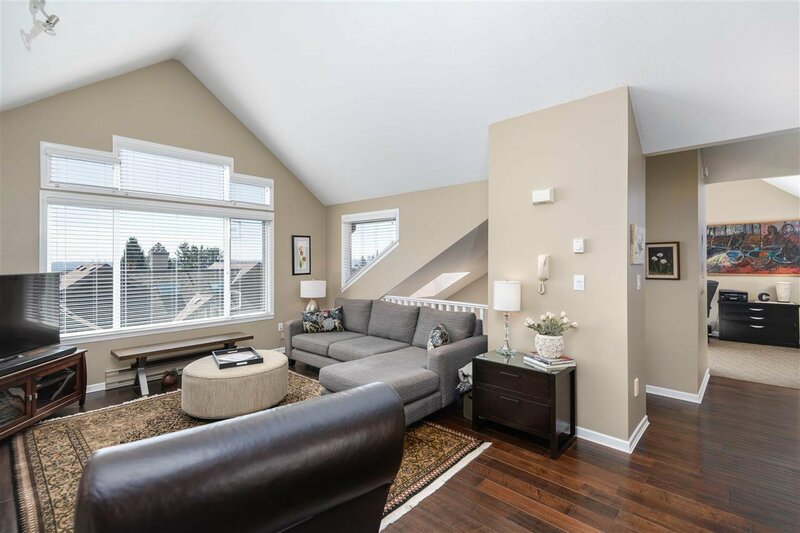 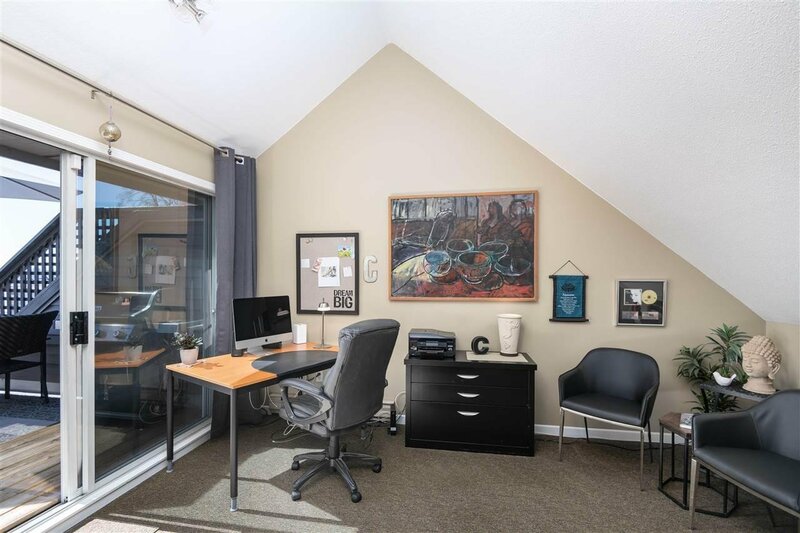 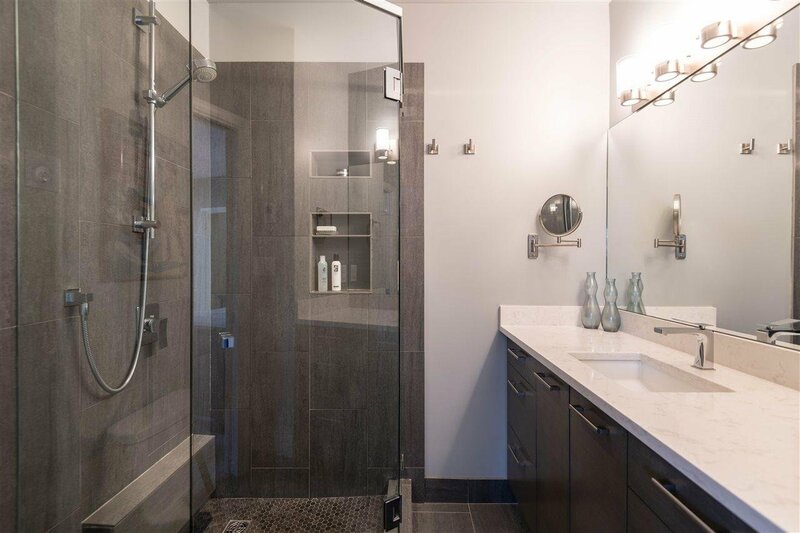 This private end unit boasts architectural designed 14” vaulted ceilings, amazing indoor and outdoor living with views of the city, plenty of storage, and a very convenient attached double car garage. 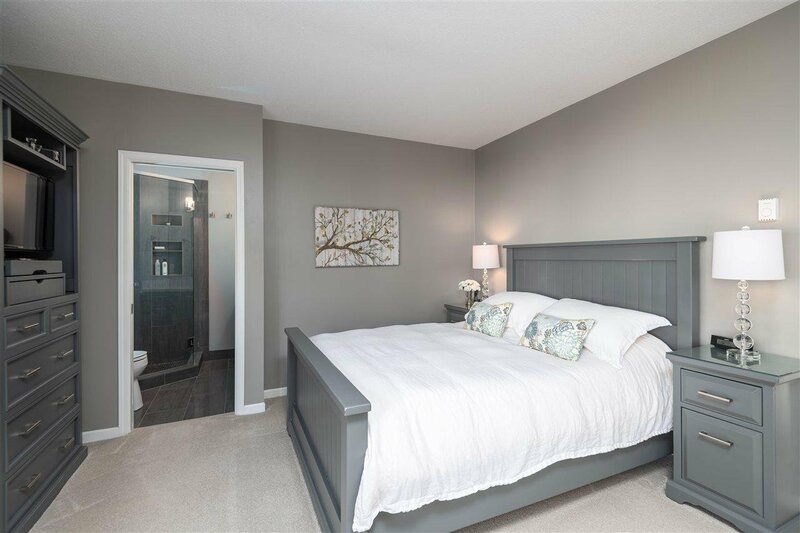 Professionally renovated throughout with many upgrades, this home is perfect for entertaining and ready to move in. 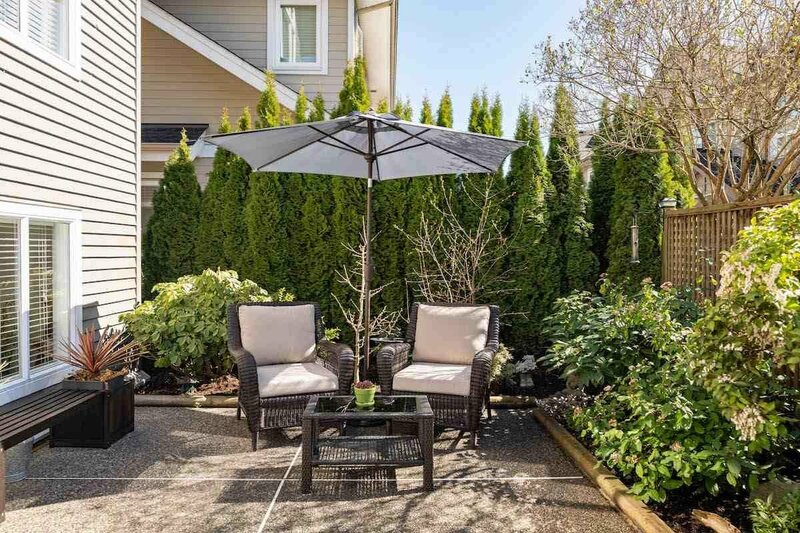 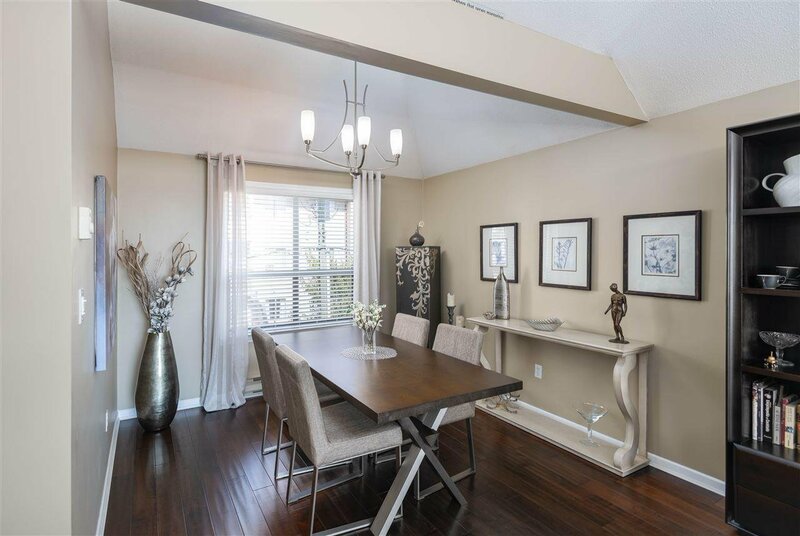 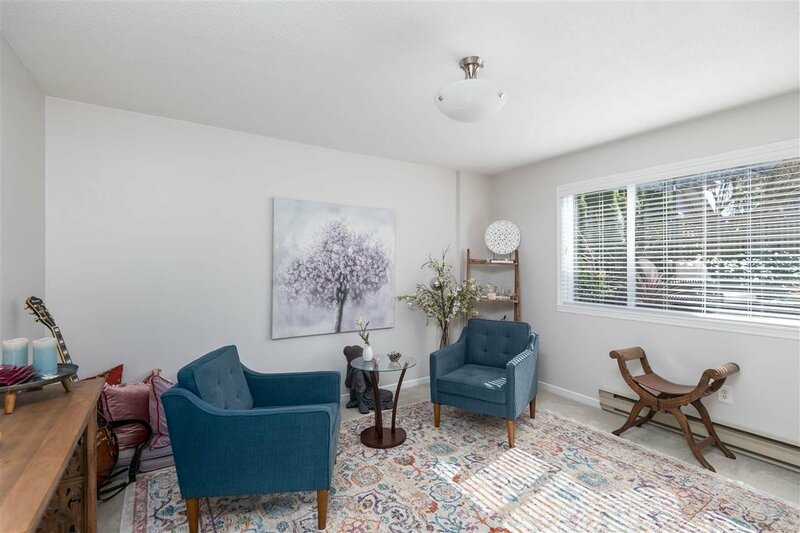 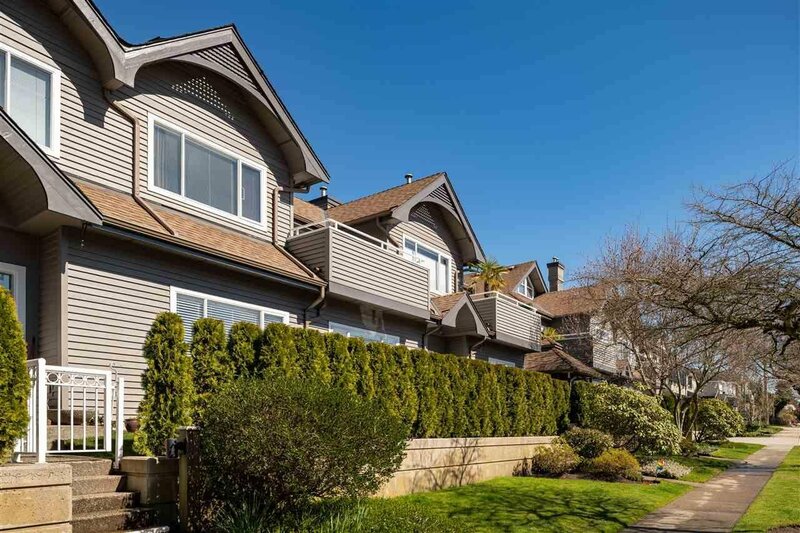 LOCATION, LOCATION, LOCATION…This is a rare offering, featuring a fantastic complex which is walking distance to transit, shopping, and Lions Gate Hospital and the grounds are professionally kept giving it a lush park like feel. 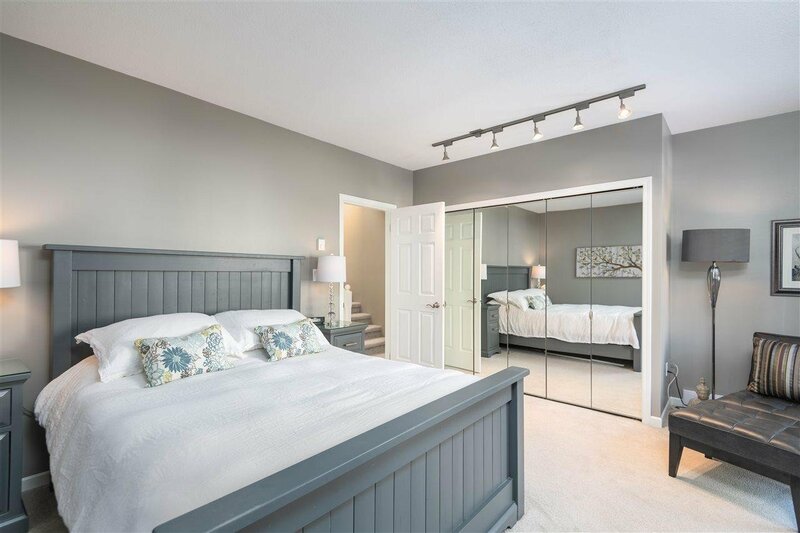 GRAND OPEN HOUSE SATURDAY 2-4.